Solomon holds a MSc. Statistics degree from the University of Cape Coast (UCC) and a BSc. Mathematics from the Kwame Nkrumah University of Science & Technology (KNUST). He also holds a Diploma in Insurance (Dip CII) from the Chartered Insurance Institute (CII), UK. 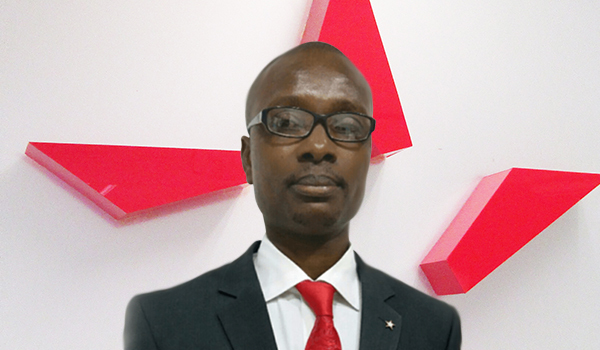 He joined Star Assurance in March 2009 as the branch manager for Takoradi, where under his leadership; the branch has consistently seen a steady growth for the past 7 years. Solomon has attended several insurance courses both locally and internationally. His interests spans from Insurance claims management, relationship marketing and developing quantitative forecasting models.